We have hand-picked the finest selection of luxury and affordable resorts in the Maldives. Our team of travel professionals are dedicated to offering you an exceptional service, from impartial advice and inspiration, to personalising all the details of your holiday. 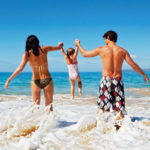 Neoscapes is proud to bring you exclusive special offers and discounts for your holiday in the Maldives. Read on to find out more about our enticing deals. Book Early & Enjoy Great Savings! Save US$ 500+ per person on entire stay! 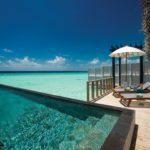 We have put together some of the most popular and exceptional hotels and resorts in the Maldives to help inspire you. Let Neoscapes guide you through their features and fire up your imagination. 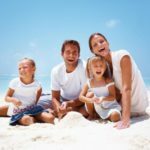 A large selection of Maldives Family Holiday Resorts are available from Neoscapes, offering superb value-for-money and fun for all ages. Our Maldives Scuba Diving Resorts have dedicated, professional dive centres manned by international staff, offering one-off experiences as well as certification. Our collection of Maldives Honeymoon Resorts are out of this world. Discover the most romantic resorts in the Maldives with Neoscapes. Our collection of Maldives Spa and Wellness Resorts showcases the very best resorts for spa therapies and wellness treatments. Neoscapes' selection of Maldives Luxury Villas are some of the finest in the world. Read on to find out more. Our Maldives Private Villas are the perfect Indian Ocean hideaways, ranging from luxury beach villas to spectacular over-water villas. Seasonal Top Picks, selected by our very own Neoscapes Travel Consultants. With regular visits to our partnered resorts, they are perfectly placed to advise you of the best that Maldives has to offer. Located just metres from the shoreline, a Beach Villa is the perfect option for beachside-living and lazy days in the sun. Beach Villa Located just metres from the shoreline, a Beach Villa is the perfect option for beachside-living and lazy days in the sun. Water Villa Perched directly over the lagoons or in the glittering ocean, Water Villas provide the perfect romantic escape for couples. Lagoon Villa If you love over-water living but want to be close to the beach and facilities of the main island, Lagoon Villas are an excellent choice. Ocean Villa Perched on the water’s edge, Ocean Villas are an excellent solution for couples or groups who love island life but also want close proximity to the water. 2-3 Bedroom Family Villa With easy access to the sparkling white sand and shimmering water, Maldives 2-3 Bedroom Family Villas provide an expansive living area, comfort, and high-quality amenities that are ideal for families seeking their own private spot. Our Superior Collection contains a selection of resorts for discerning customers looking for excellent value for money and a tropical paradise setting. 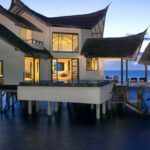 This well-thought-out selection showcases some of the best islands in the Maldives, where attractive villas are surrounded by white sand, shimmering lagoons, and excellent facilities. The Superior Collection considers all the needs of discerning travellers. Superior Our Superior Collection contains a selection of resorts for discerning customers looking for excellent value for money and a tropical paradise setting. 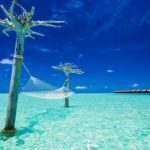 This well-thought-out selection showcases some of the best islands in the Maldives, where attractive villas are surrounded by white sand, shimmering lagoons, and excellent facilities. The Superior Collection considers all the needs of discerning travellers. First Class Our First Class Collection offers guests a choice of stunning resorts with personalised VIP services, divine accommodation and delicious cuisine. An unforgettable experience! Maldives Luxury Resorts Indulge yourself with the spectacular opulence of our hand-picked Luxury Collection - sumptuous five-star resorts with personalised VIP service, opulent accommodation, world-class cuisine and decadent spas. Standard Searching for an affordable Maldives holiday? You will be spoilt for choice with our Standard Collection. Choose from a wide variety of resorts in stunning, secluded locations. Each one offers comfortable accommodation, sparkling white sands and crystal-clear lagoons. Honeymoon The Maldives ranks highly as the ultimate honeymoon destination for one very good reason – romantic luxury. This private island setting oozes romance and relaxation. Family Holiday With kids clubs, water-sports, shallow lagoons and sandy beaches, the Maldives is a paradise for families seeking a tropical getaway. Wedding Anniversary The Maldives is one of the most romantic places on earth and there is no better destination for your dream wedding ceremony. Commemorate your special day in secluded luxury. The Beach Pool Villas offer the ultimate in space and privacy with either a sunrise or sunset view. Surrounded by lush tropical vegetation and each villa has their own pool and private beach access leading to the crystal waters of the blue lagoon. The Maldives is a tropical playground of 1,200 glittering islands including more than 100 exquisite resort islands. 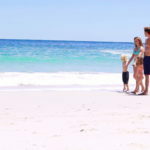 The crystalline waters, powder-soft white sand and balmy weather combined with superb accommodation have made it famous around the world as the ultimate exotic holiday destination. At Neoscapes Maldives, we connect you with the best of the Maldives in accordance with your needs, desires and budget. That’s what our unique tailor-made service is all about. It’s our commitment to deliver a bespoke service for you. Just tell us what you want, or ask us for ideas, and we’ll turn it into reality. We know you have a busy life and so we work across several time zones to serve customers around the world. Just drop us a line, call our headquarters or have a live-chat any time of the day or night for an immediate response. 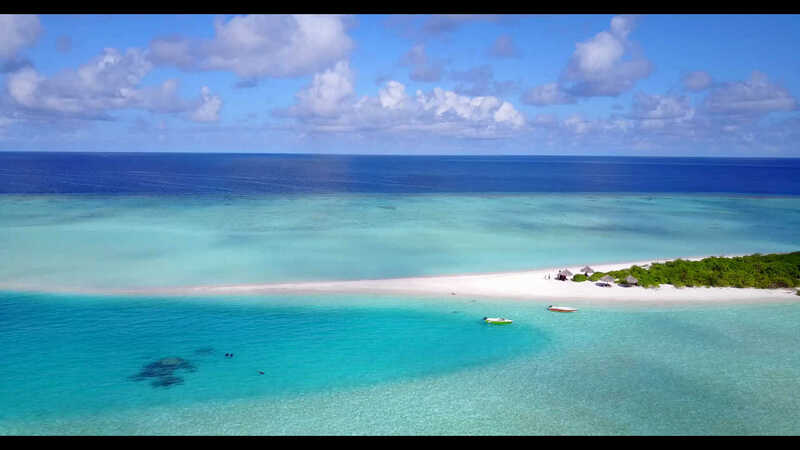 We have the best rates for Maldives holidays so we can offer you a Best Price Guarantee when you make a reservation, or promise to match your lowest price. At Neoscapes Maldives, we work to stay on top of the latest information about our resort portfolio and about the Maldives. We push ourselves to excel at providing the very best customer service experience for everyone and ensure everything runs like clockwork. Simply email, call or live-chat with our team of experienced travel professionals and we’ll take the worry out of planning your holiday. We work with some of the most exclusive and highest-rated resorts in the Maldives so that we are able to bring you a high-quality holiday experience. Below are some of our trusted resort partners. We’re ready to help! Our team of dedicated travel consultants are standing by to help design the holiday of your dreams.